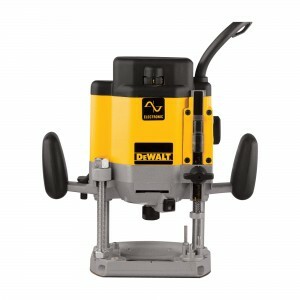 The router is the perfect tool for fitting kitchen worktops and for rebating, grooving and recessing any woodwork. We can supply a full range of cutters. 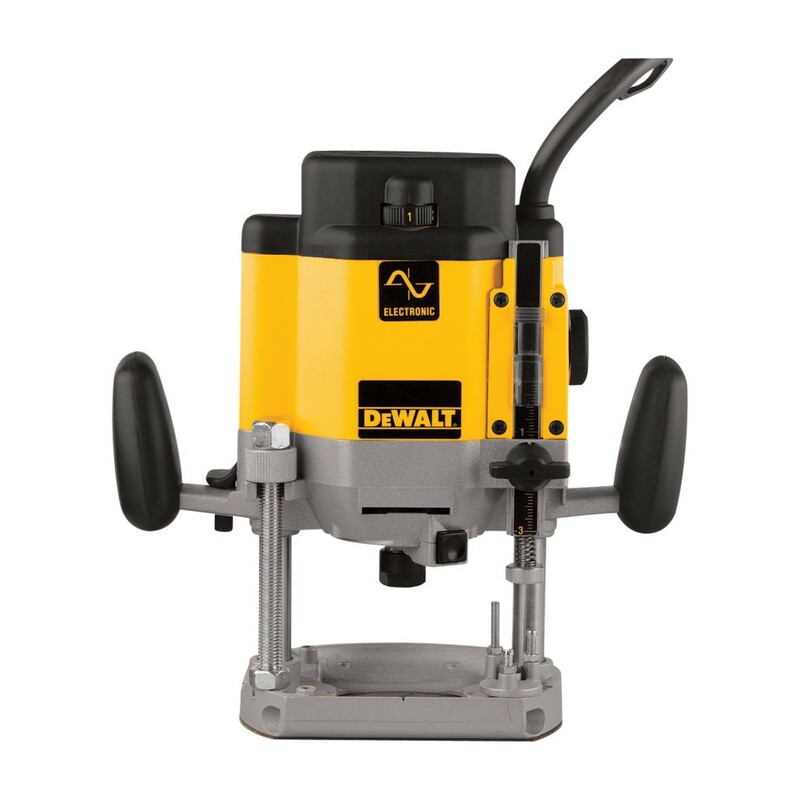 Do you require a worktop jig? Just click the link below.